We are a full service cost-effective On-site Jacksonville Computer Repair company, that has a highly skilled team of Computer Support Technicians with a wide range of experience in all things technical. Advanced Computer Consulting understands how frustrating it can be when your computers do not work the way you expect them to. It can be a challenge for anyone to keep their technology fully protected from the countless threats that surface every day. That is why we specialize in Computer Repair and Laptop Repair the Jacksonville, FL area. Our goal is to become a trusted and valuable partner who can manage all of your technology needs by simply providing you with unparalleled service and technology that works. We are so confident that you will be satisfied with our service that we offer a 100% satisfaction guarantee. Our technicians have helped thousands of small businesses and homeowners with their computer repair needs. Advanced Computer Consulting offers affordable and fast computer repair service. We have On-Site and Remote repair options available. 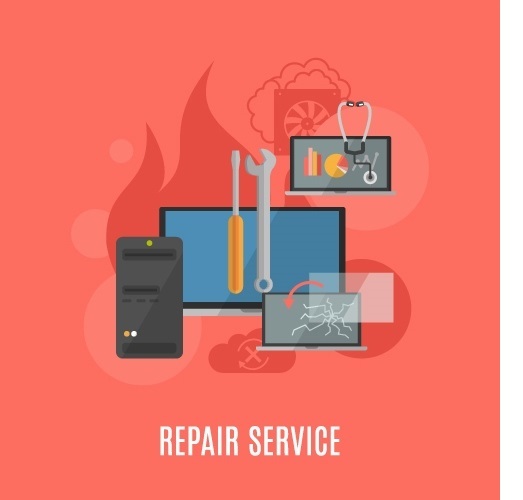 Our experienced staff is equipped with the best tools and practices in the computer repair business to see through any of your computer repair needs. No costly travel charges for on-site support. Free quotes for repairs. Know what your repair will cost before we start. These are some of our more popular computer repair offerings. Our repair options are not limited to this list. Feel free to contact us if you have any questions.